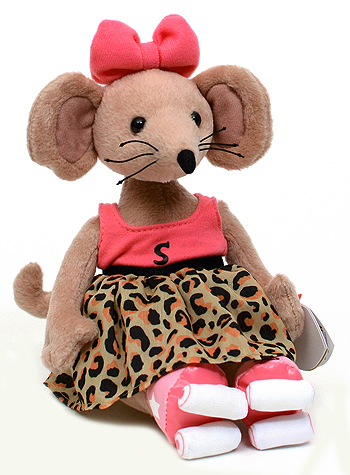 Scratchy is the DJ and bass player for Da Easy Crew. 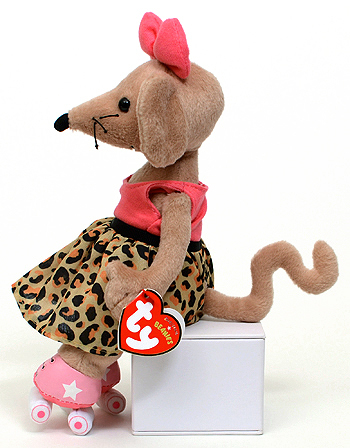 She is never seen without her roller skates. 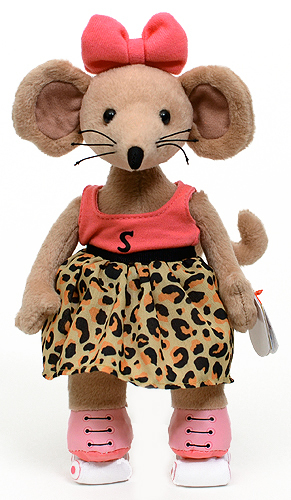 Rastamouse is a British, children's TV series created by Genevieve Webster and Michael De Souza. The show is about Da Easy Crew, a reggae band with mice who split their time between making music and solving mysteries for Da President of Mouseland. 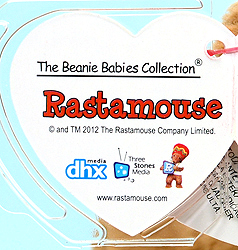 Rastamouse first appeared in 2005 in the children's books Rastamouse and the Crucial Plan and Rastamouse Da Bag-a Bling. 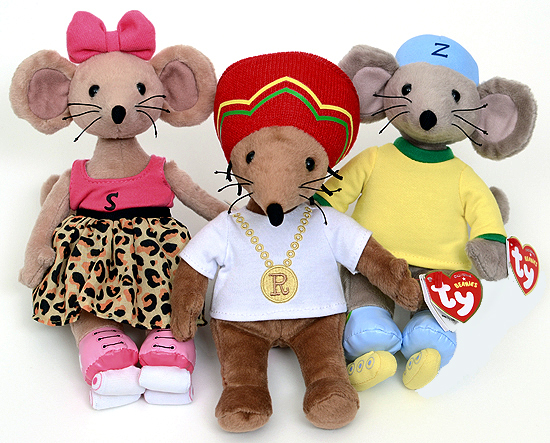 There are three Rastamouse characters in Ty's initial release.